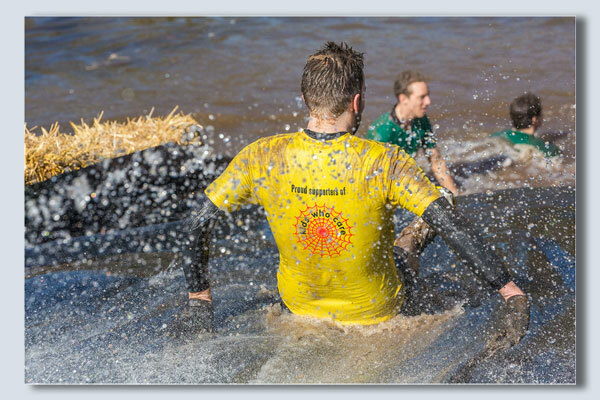 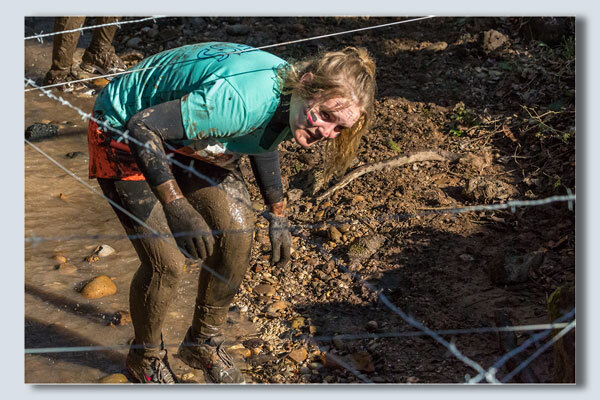 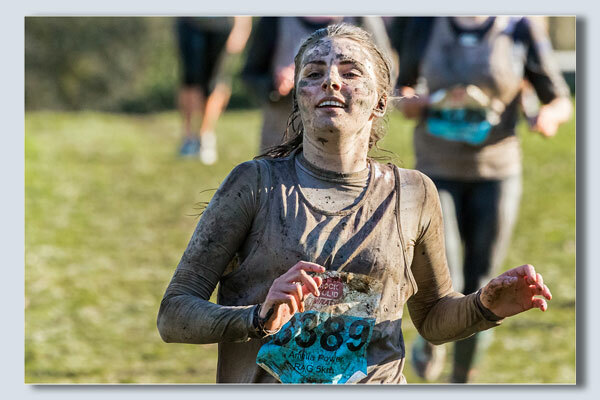 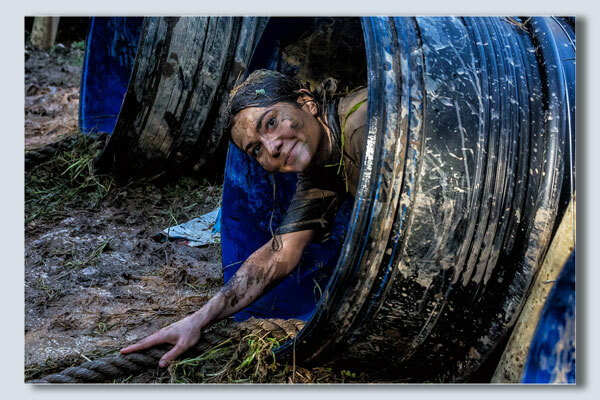 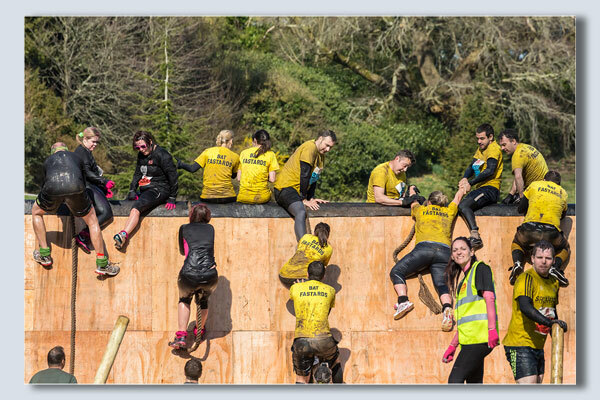 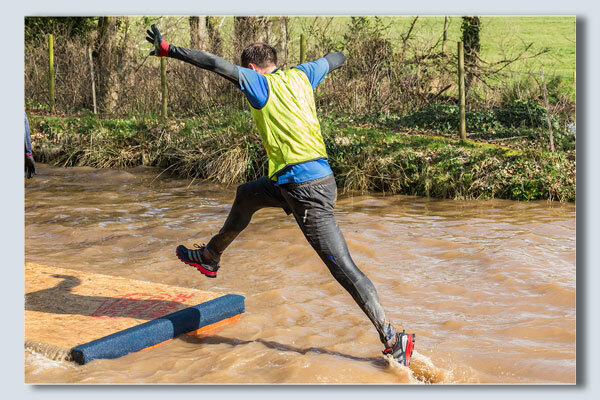 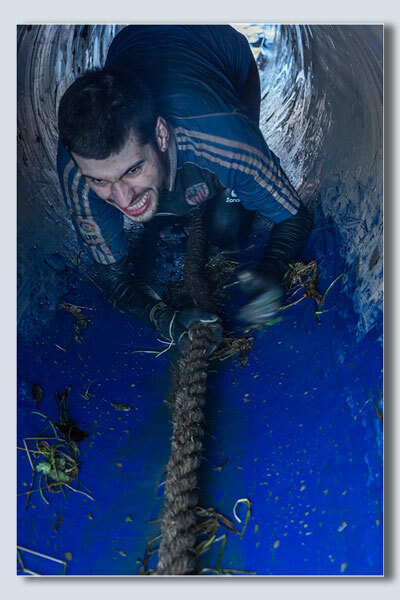 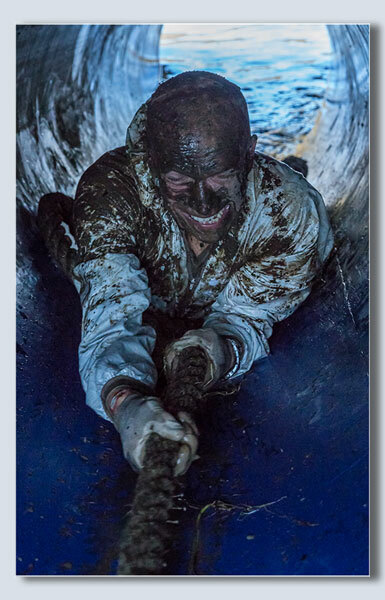 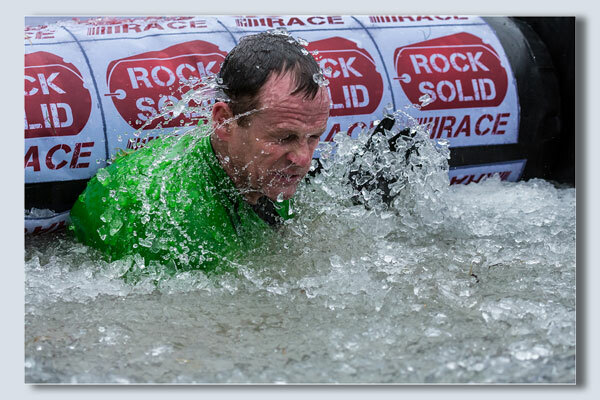 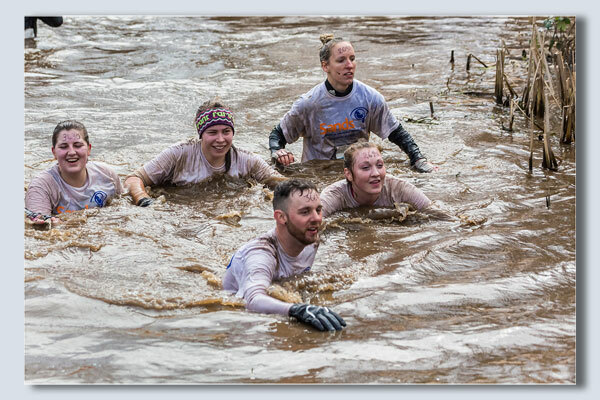 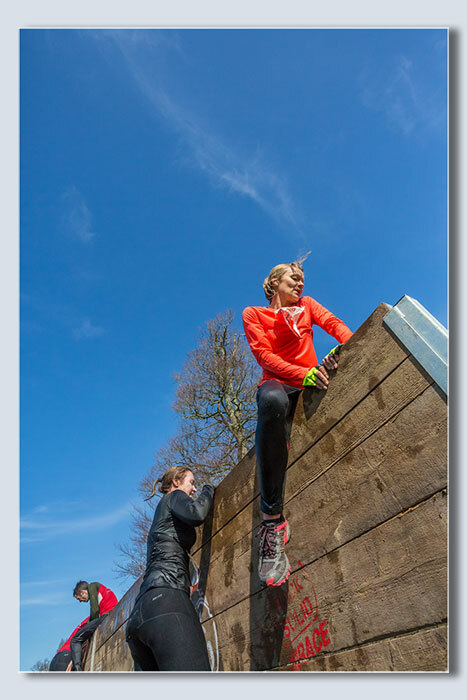 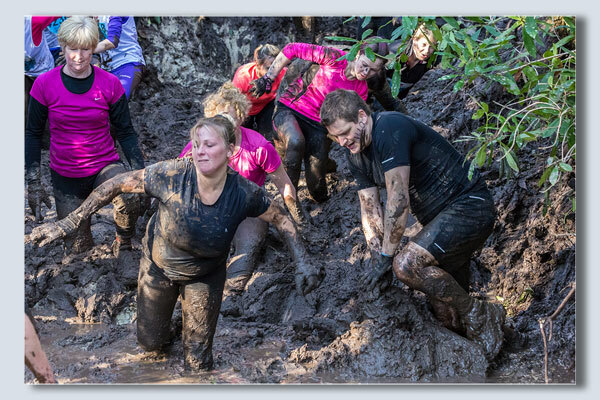 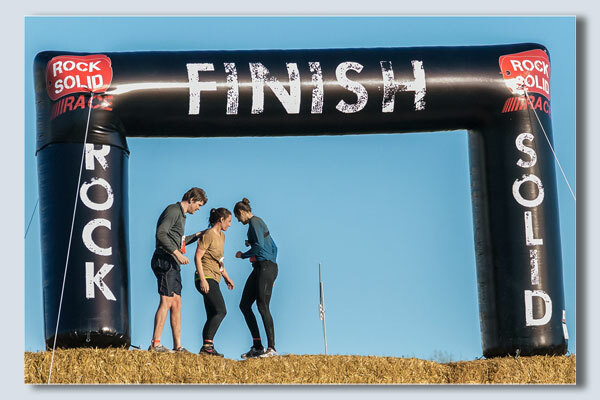 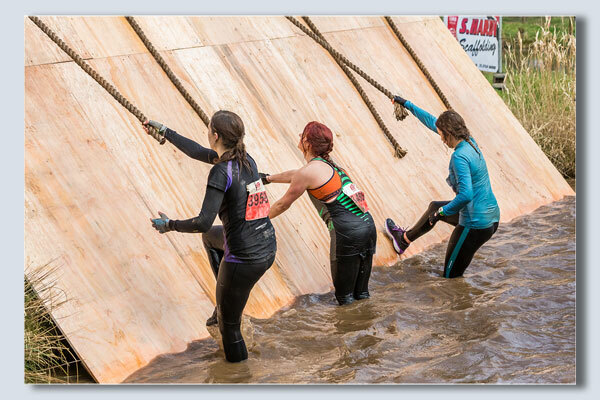 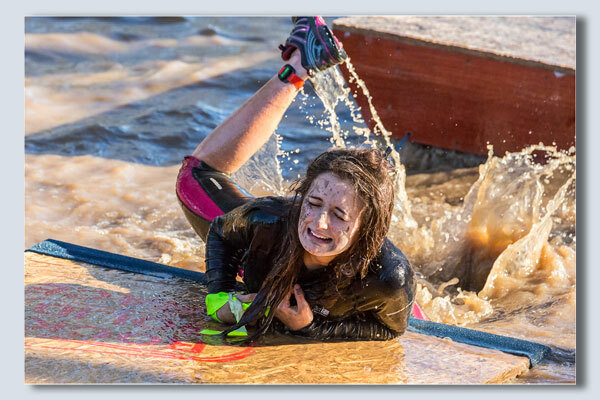 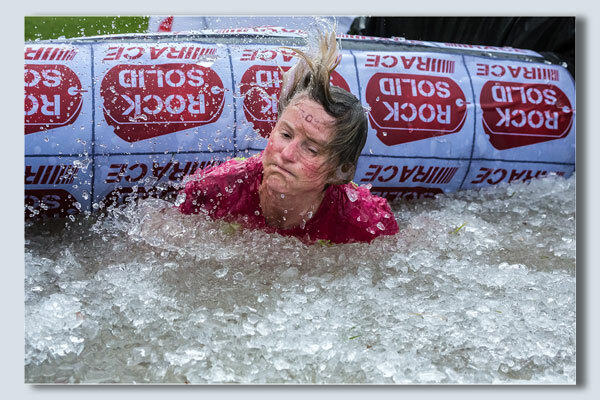 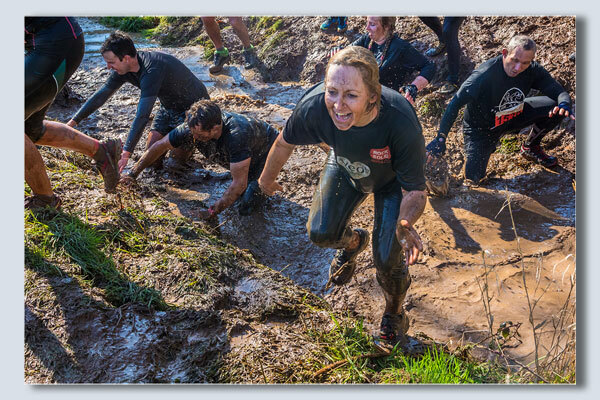 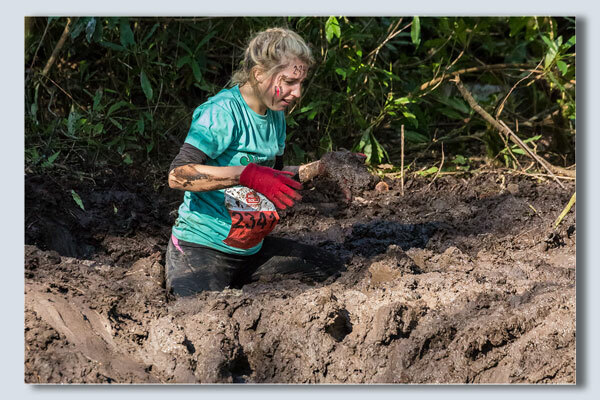 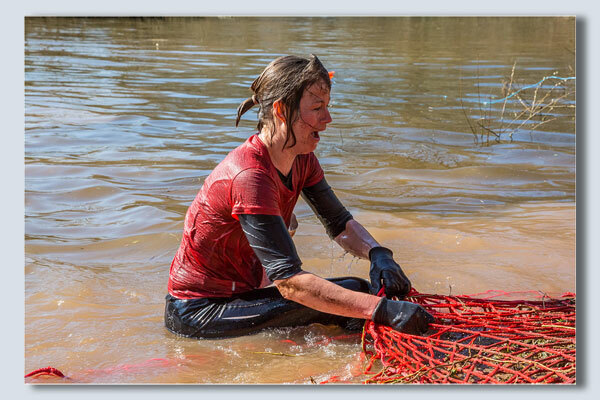 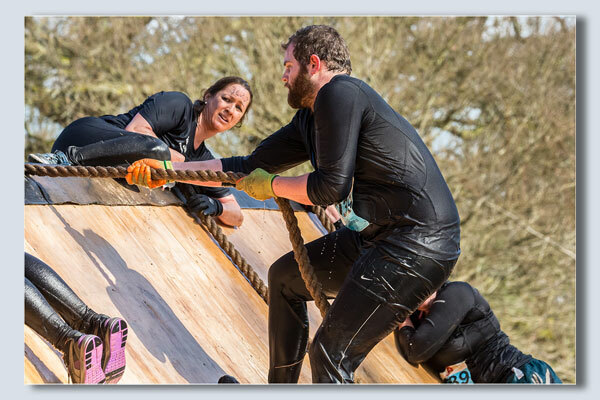 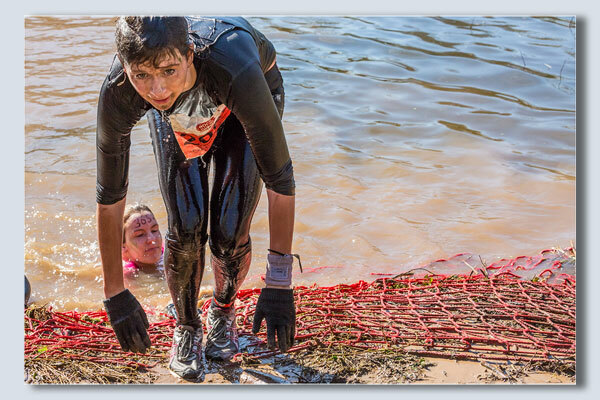 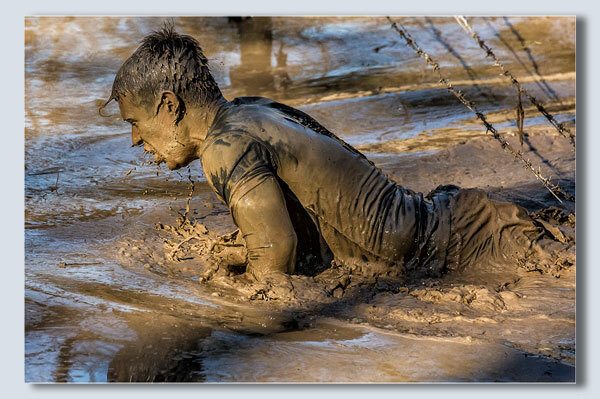 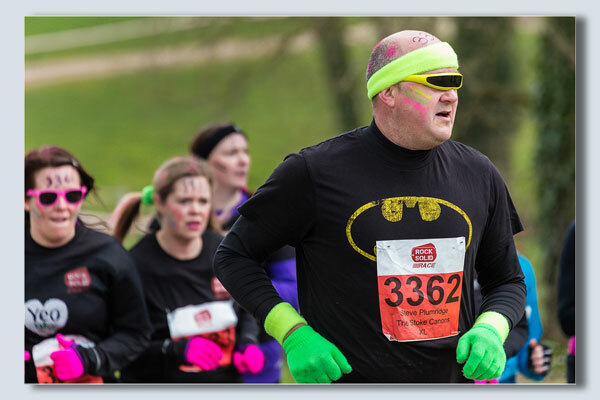 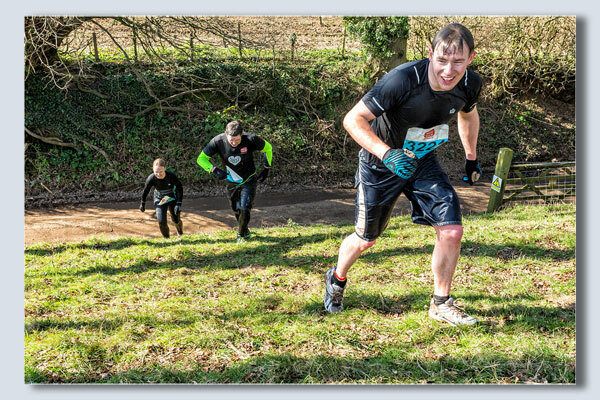 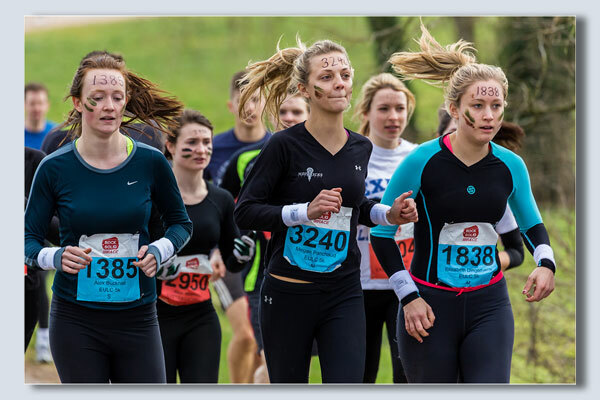 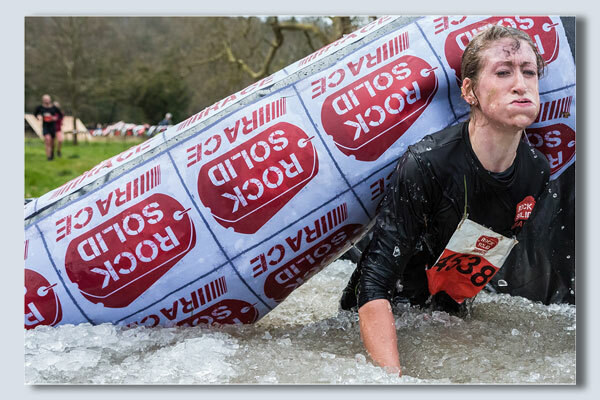 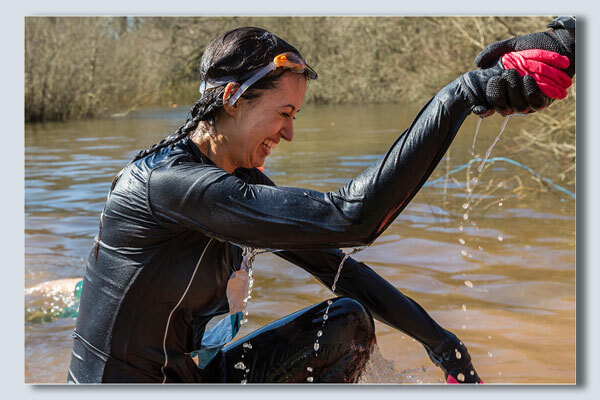 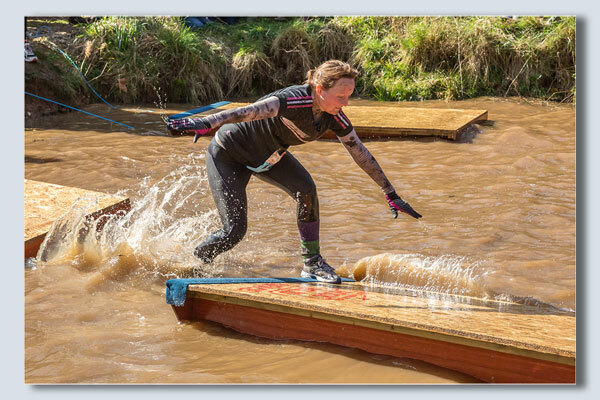 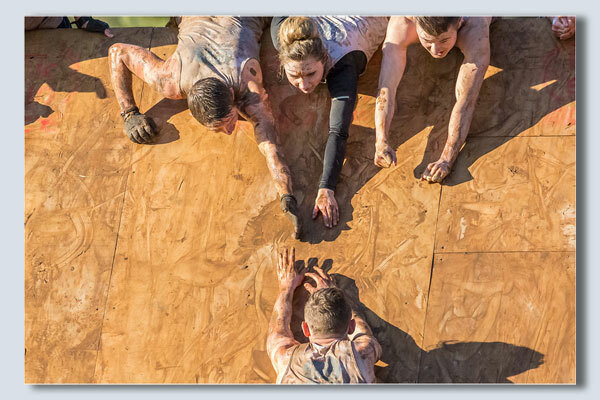 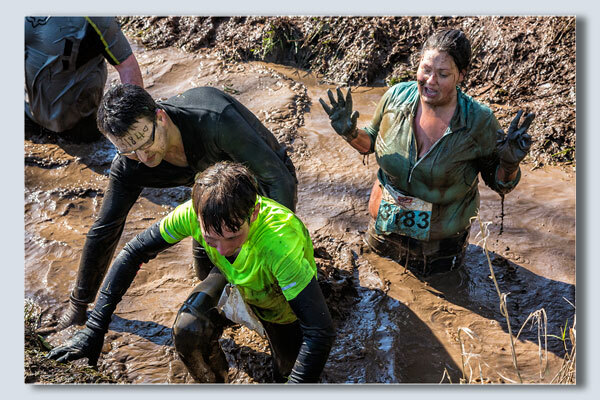 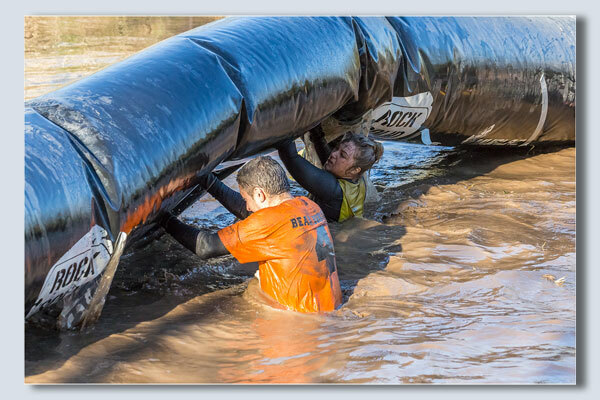 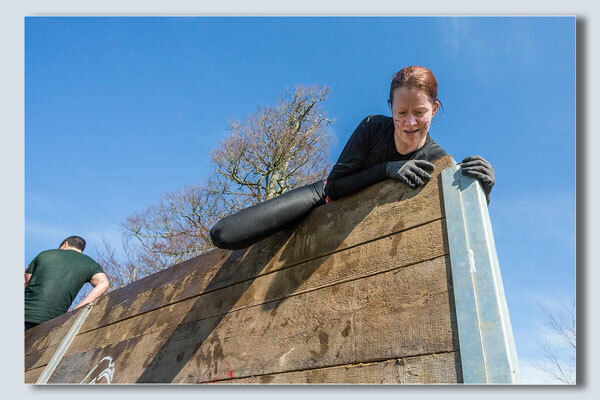 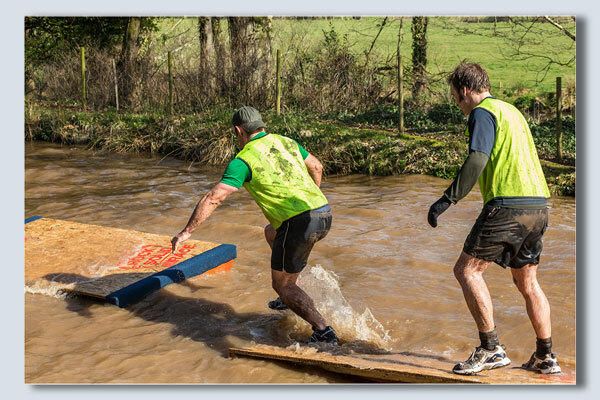 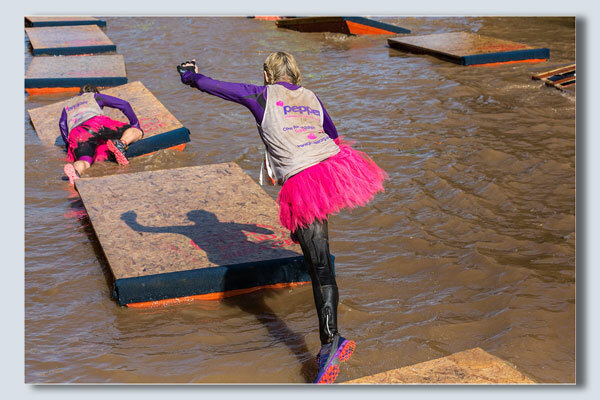 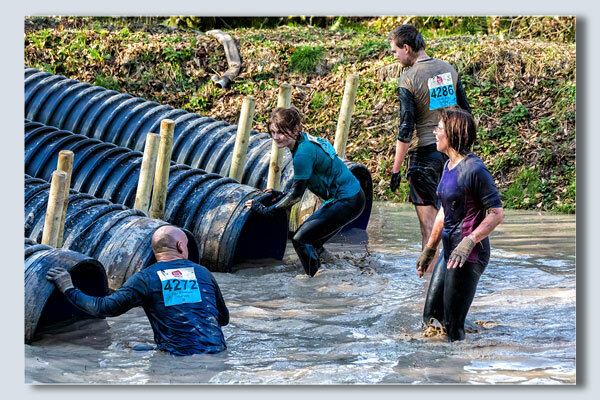 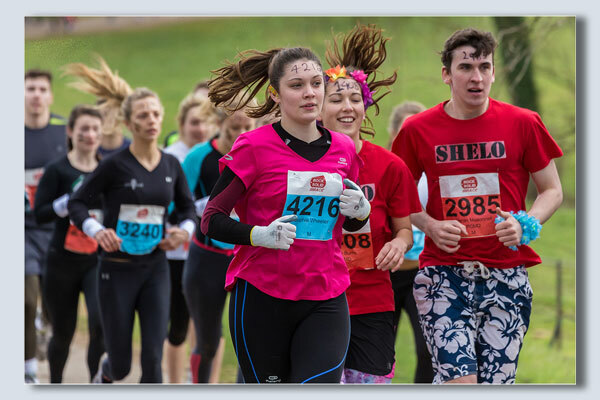 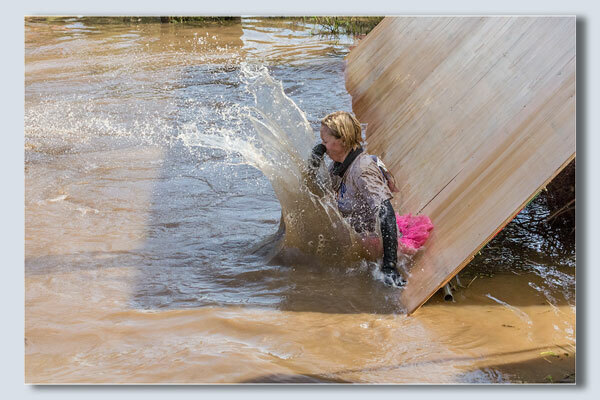 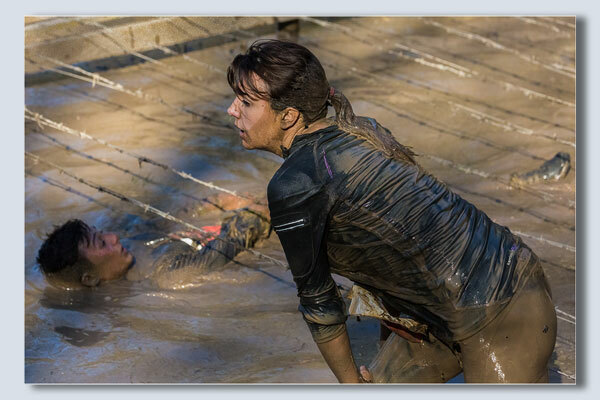 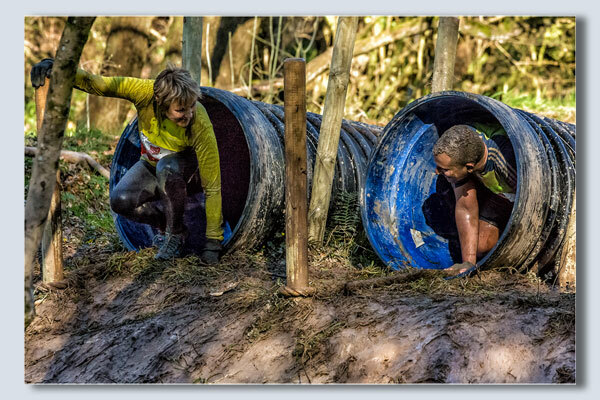 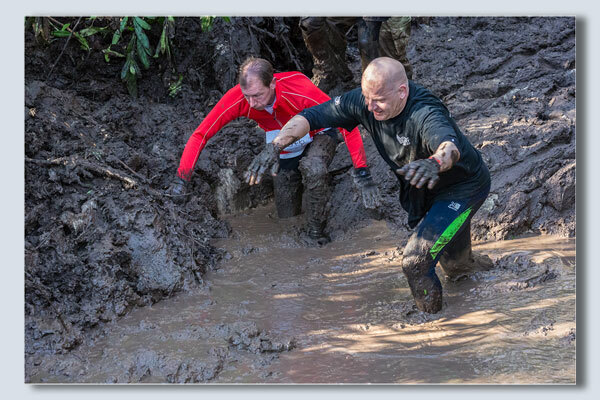 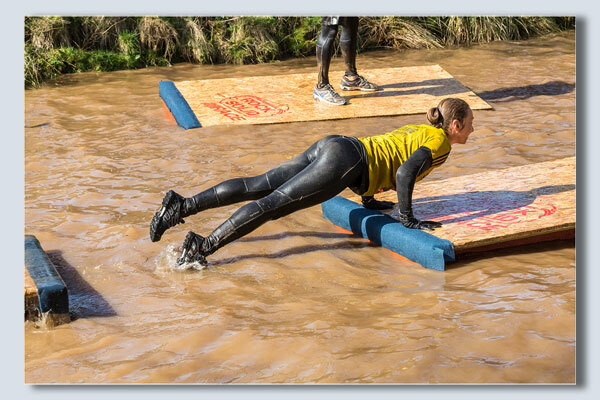 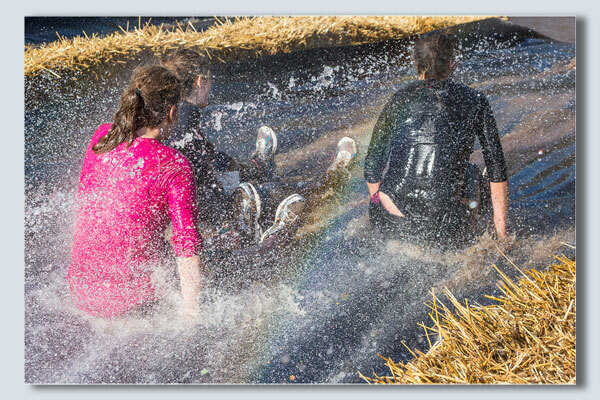 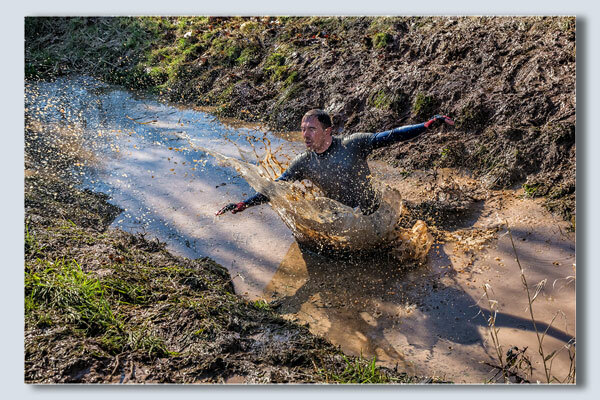 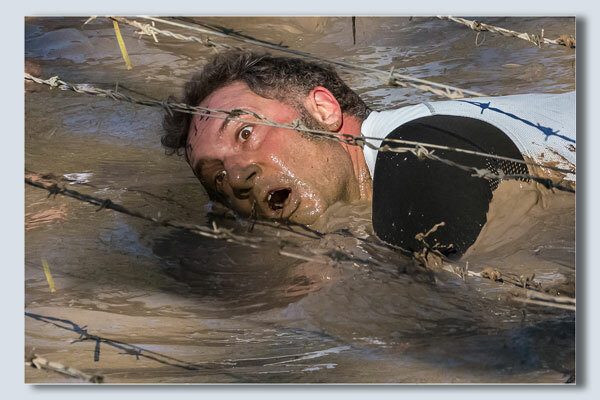 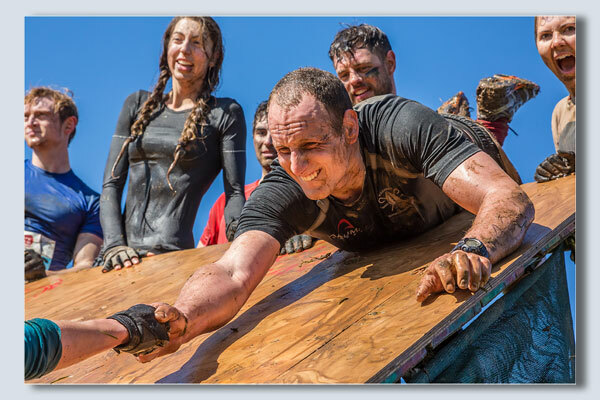 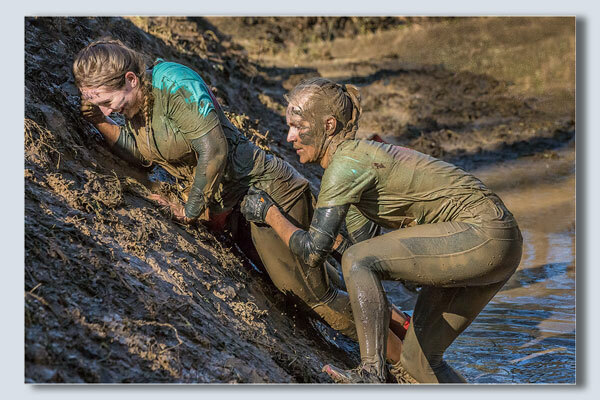 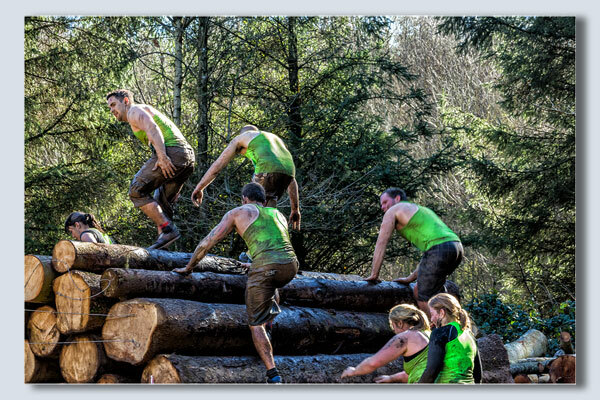 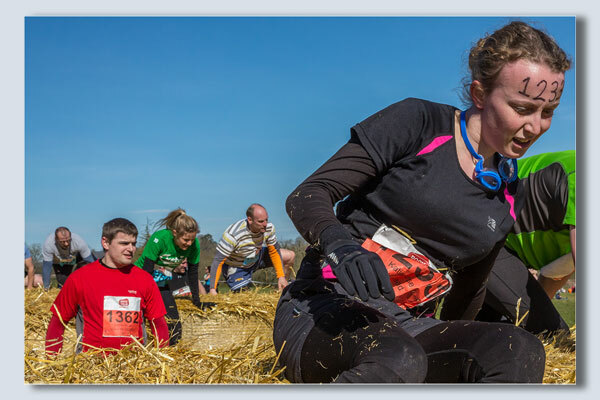 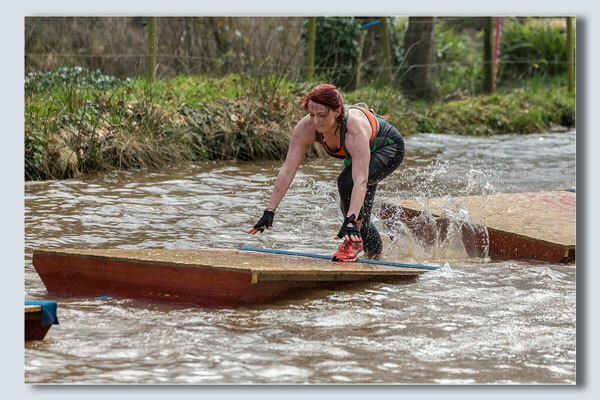 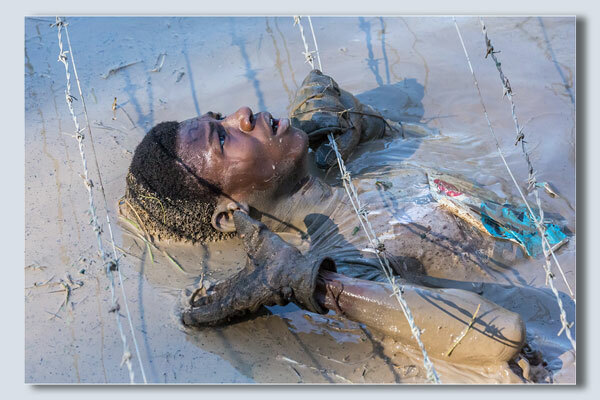 Rock Solid Race is an obstacle course with a difference, the course at Escot had 27 obstacles ranging from hurdles, ditches, icy water, fire, log hurdles, tunnels, under wire netting, walls, water park, stepping stones and many others which involve climbing, crawling and running. 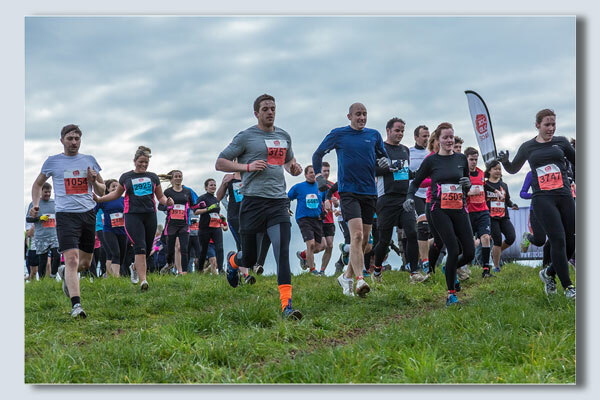 The entrants, and there were hundreds, can either do the 5K or 10K race. 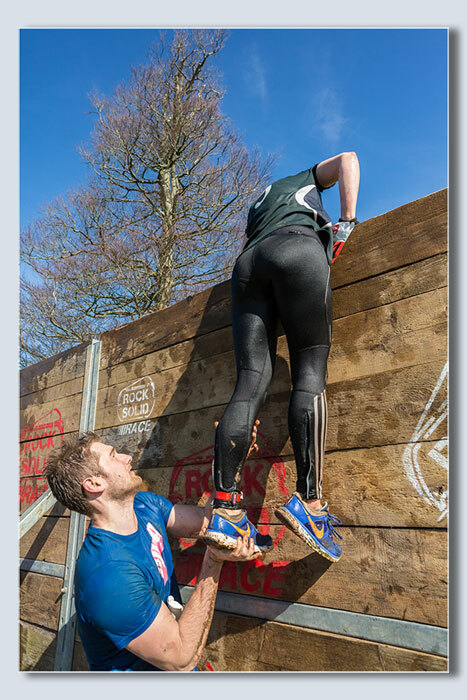 Boundaries are pushed; its all about fitness and exercise, an awesome experience for all ages with a huge amount of team effort. 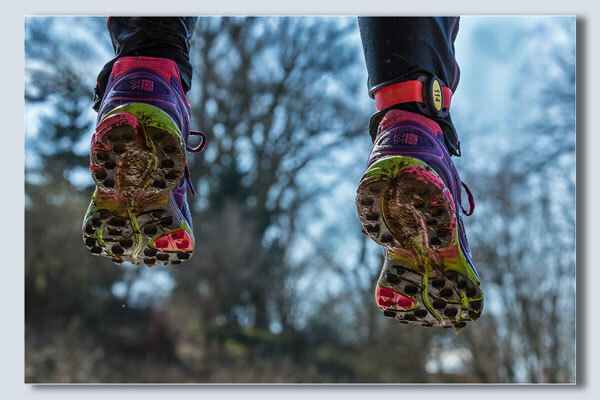 These are run elsewhere in the country and you can see a link here. 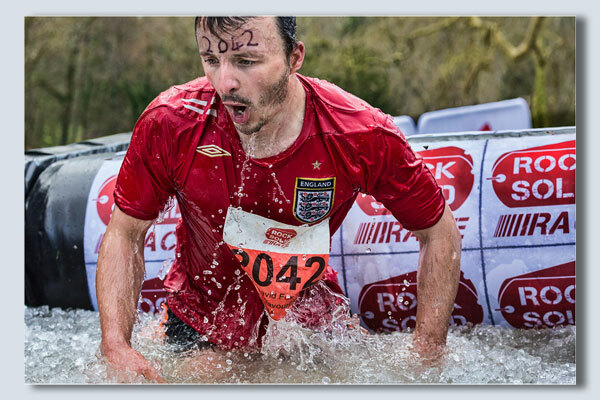 There are a few different images on my Journal 2014 page.